If you’re starting out in the world of graphic or web design, here are 5 most popular fonts you need to have in your design arsenal. 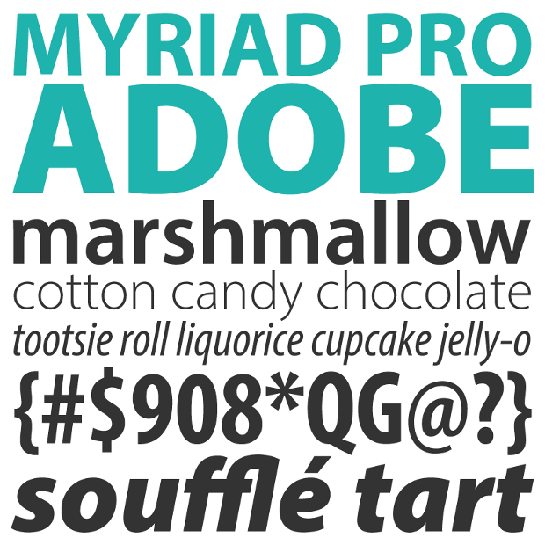 We’ve collected on just five fonts, but who do you think we should add to the list? Let us know in the comments at the bottom of the post.